We offer programs for children ages 18 months to 12 years old in classrooms that are carefully planned to support and encourage the developmental needs of each group of children. 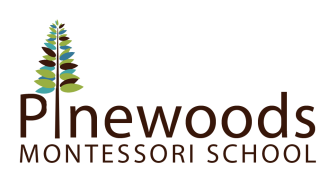 While the principles of a Montessori education are consistent, the needs and goals for each age group are reflected in the curriculum and activities presented at each level. The effects of an authentic Montessori education go far beyond academic achievement. Children in an authentic Montessori program become caring, thoughtful, and self-disciplined. They are confident in their abilities, because they are creative thinkers and positive problem-solvers. Pinewoods children are motivated and joyful learners. Read what some parents have shared about our programs.